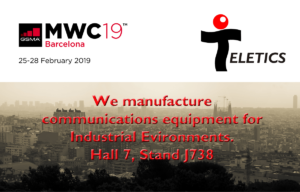 Teletics at Mobile World Congress in Barcelona 2019 - Teletics Inc.
Teletics will exhibit at Mobile World Congress in Barcelona, Spain February 25-28, 2019. 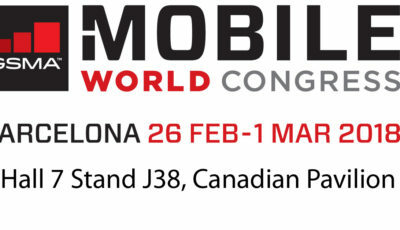 Visit us in the Canadian Pavilion in Hall 7, Stand 7J38. Contact us now to arrange to meet us there! Teletics is a manufacturer of fully monitored wireless VoIP and Wifi infrastructure for explosive and corrosive industrial environments. Founded in 2003, our headquarters is in Canada but we have sales representation around the world. Our products have been deployed, by both private and public sector customers, in some of the harshest environments anywhere. This includes Oil Drilling Rigs, Utility Substation Metering locations, Chemical Factories and Industrial Sites. Our customers include some of the largest Utility, Satellite and Cellular communications providers and chemical manufacturers in the world. 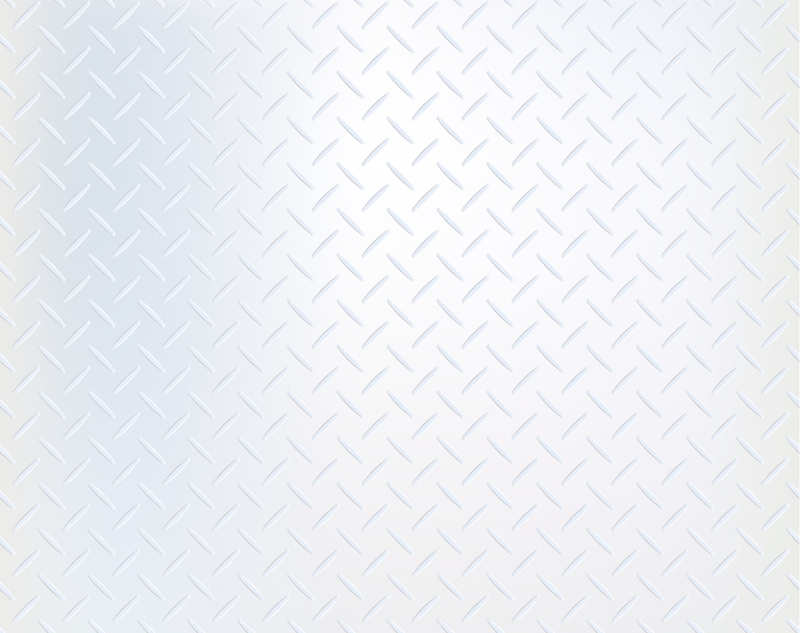 We have these innovative product lines: w*intercom™, Airborne and ZipLine™.